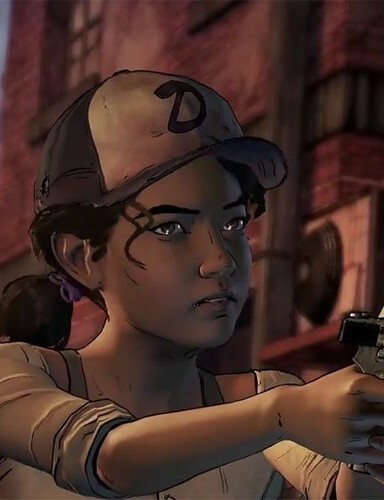 Telltale Games The Walking Dead season 3 - Clementine. . Wallpaper and background images in the The Walking Dead club tagged: photo. This The Walking Dead photo contains rifleman. There might also be kijani beret, vikosi maalum, askari wasomi, askari wa wasomi wa green beret, and vikosi maalumu.